TigerText now offers secure file sharing as well as secure messaging thanks to Dropbox. Email and messaging continue to be core business requirements for mobile professionals. Business messaging can also present a mobile security challenges. Ensuring communications sent over a carrier network or Wi-Fi are secure and only read by intended recipients is sensible for any company. In certain industries, secure messaging is required by law or regulation. There are a range of ways to ensure secure messaging. One of which is TigerText, a multi-platform solution for secure messaging that meets industry-specific security and privacy require like HIPAA in the healthcare industry or SOX compliance in business/finance. 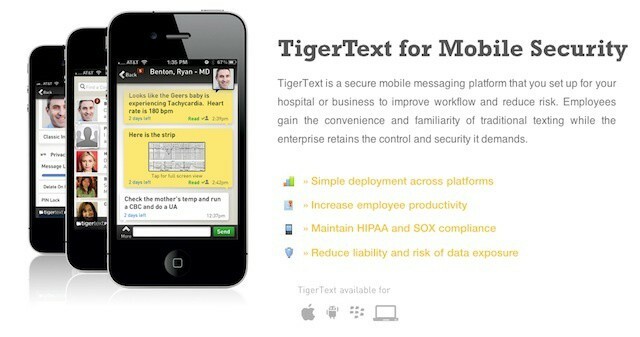 TigerText offers more than just secure texting, however. The platform also includes group messaging and the ability to recall messages after they’ve been sent. As of today, it also include Dropbox integration. That allows users to not only exchange messages securely, but also to share files securely with some attractive business and security features. Does Siri belong in the workplace? If so, is it worth potential security and privacy issues? The news that IBM bans Siri for every employee that has an iPhone 4S and participates the company’s BYOD program unleashed a lot of discussion about whether the company was being paranoid or prudent. One of the bigger questions to come out of all that discussion was a reframing of the issue itself – does Siri have a place in the business world to begin with? 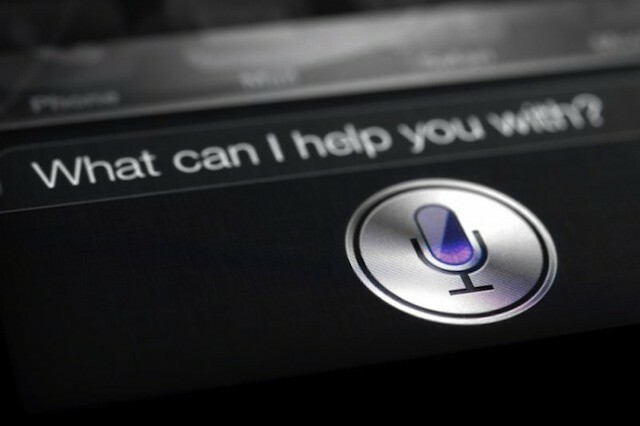 Setting aside the security and privacy issues that led IBM to ban Siri, are there compelling use cases for Siri in the workplace? If there are, do they outweigh the privacy and security concerns? Could Apple do more to make Siri business-friendly? Lifesquare uses QR code stickers, iPhone app to provide emergency workers with health data. Healthcare has been a natural fit for the iPad and, to a slightly smaller extent, the iPhone. 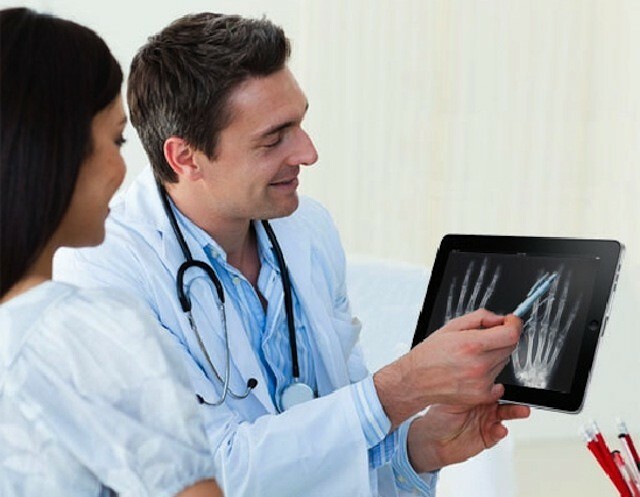 iOS devices can provide interaction with electronic records and other patient information as well as offer access to reference guides, medical images like X-rays, and even remote diagnoses via FaceTime. A new program being tested in California’s Marin County aims to bring some of those abilities to paramedics in the field. The program, which equips paramedic teams with iPhones via a specialized QR reader app, is a joint venture with Silicon Valley startup Lifesquare. Its aim is to allow paramedics instant access to patient information using QR codes stickers. Will a new era of healthcare privacy enforcement keep the iPad out of healthcare? The costs of not complying with HIPAA (the 1996 Health Insurance Portability and Accountability Act), which includes self-reporting of data breaches, can be steep. Blue Cross Blue Shield of Tennessee recently finalized a settlement with the Department of Health and Human Services for $1.5 million for a recent breach (on top of a $17 million price tag for the investigation and remediation actions). HHS seems to be making a a show of high profile enforcement as a way to encourage better compliance among smaller organizations, including hospitals and individual medical practices. This raises the question of whether or not using the iPad in healthcare increases the risk of privacy violations. If so, will a show of force on the part of HHS dampen the enthusiasm for the iPad in healthcare? The iPad 2 was the first iPad to bring us front- and rear-facing cameras. 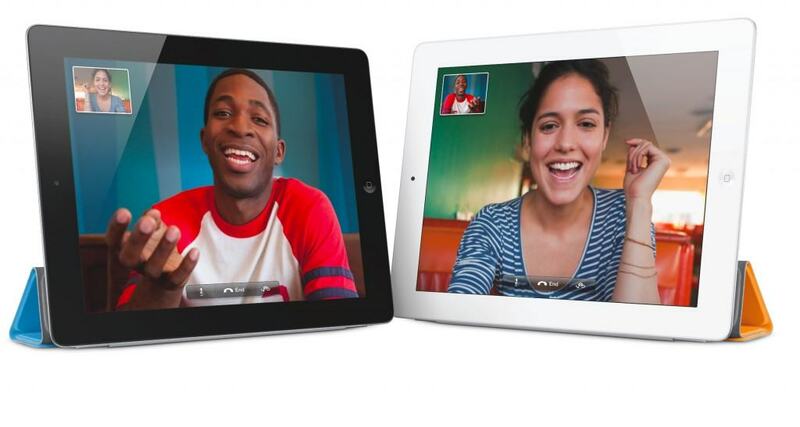 Okay, so not all of us use FaceTime for sleazy video calls, but either way, you’ll be glad to hear that your FaceTime calls really are encrypted — just like Apple promised back in July 2010 — as long as you use the right type of connection.